Let dry thoroughly between coats “min. 5 minutes”. 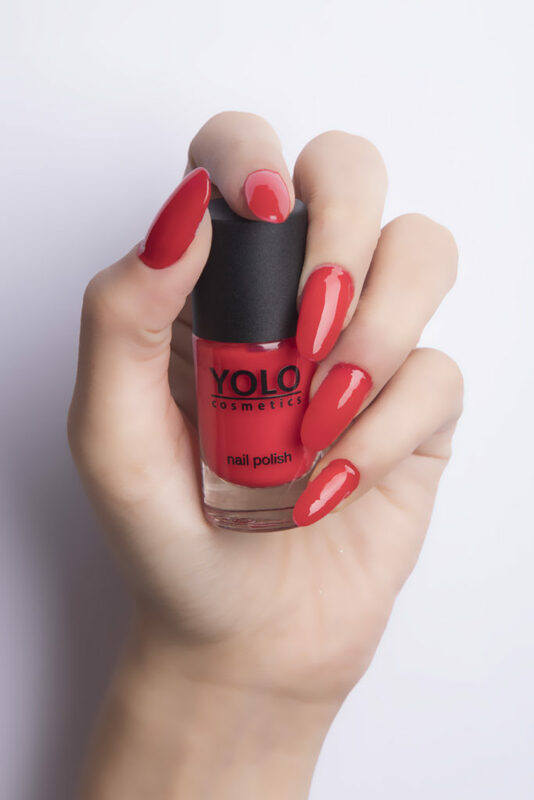 Removes easily with YOLO nail polish remover.